…..one on top of the other! I think this is what I love about decorating nowadays most. Almost anything goes. It suits my style. I have always LOVED area rugs. And for a long time was I ever laughed at for putting an area rug over carpet! That makes some designers pull their hair out! Well, not so much anymore. 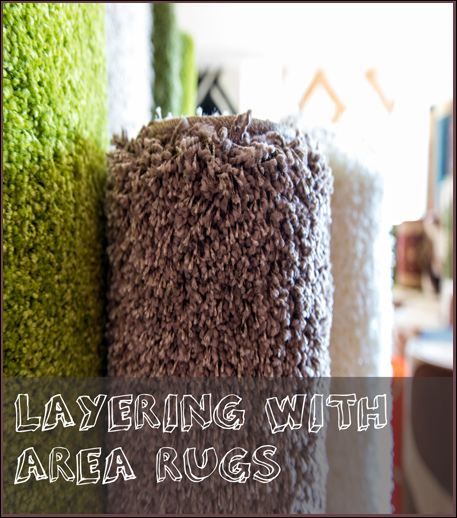 The idea of layering décor has moved from the wall and tabletops to the floor! YAY! If you wait long enough you’re sure to be in style. I have a couple of problem areas in my almost (YAY!) finished basement. One is in a nook and the other just beyond that. 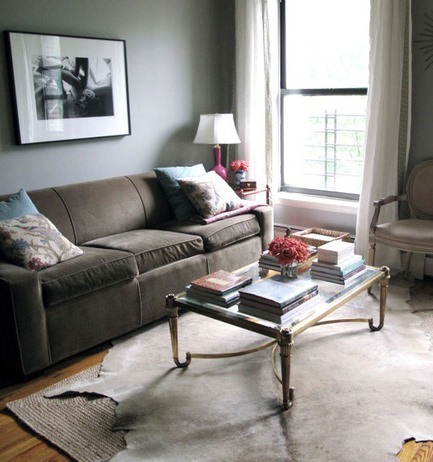 I have been trying and trying to figure out how to blend the two areas without buying matching rugs….I definitely won’t do that! The idea of using sisal and then a rug over that appeals to me. 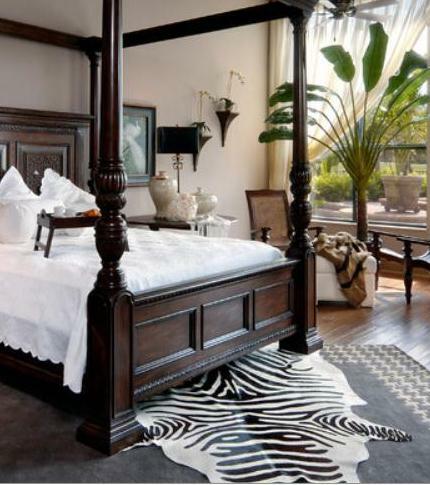 I love the zebra over sisal (if you’re into animal prints). 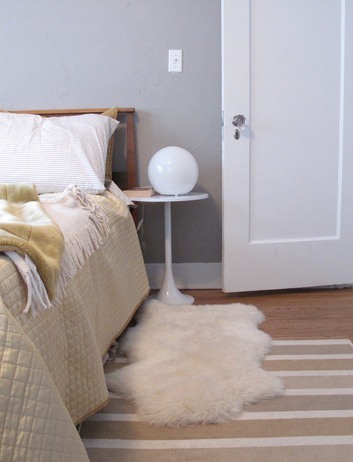 I also like the idea of laying, say a 4X5 rug, over and perpendicular to a larger one. As always, we are limited only by our creativity and imagination (and budget of course :). 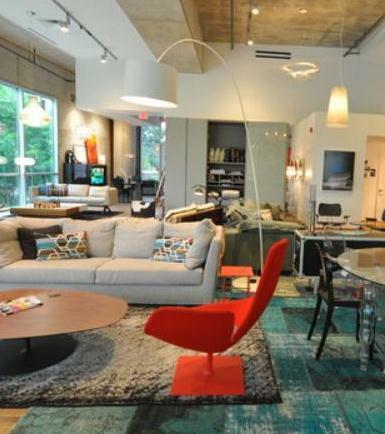 Perusing through the many design ideas with rugs is almost as fun as picking out new furniture!